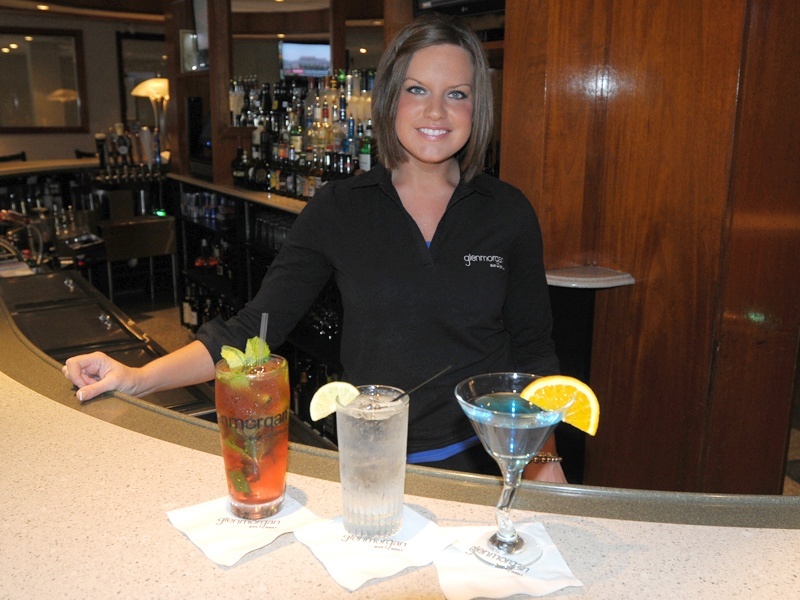 The Radnor Hotel, Wayne Hotel and Glenmorgan Bar & Grill get high marks in this year’s Best of the Main Line Readers’ Choice Awards, presented by Main Line Media News. 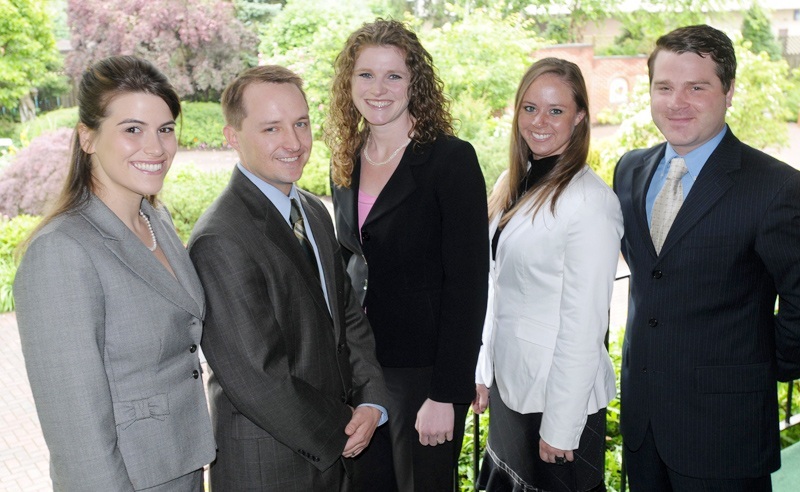 The awards were announced in the June 18, 2009 issues of Main Line Suburban Life and Main Line Times newspapers. 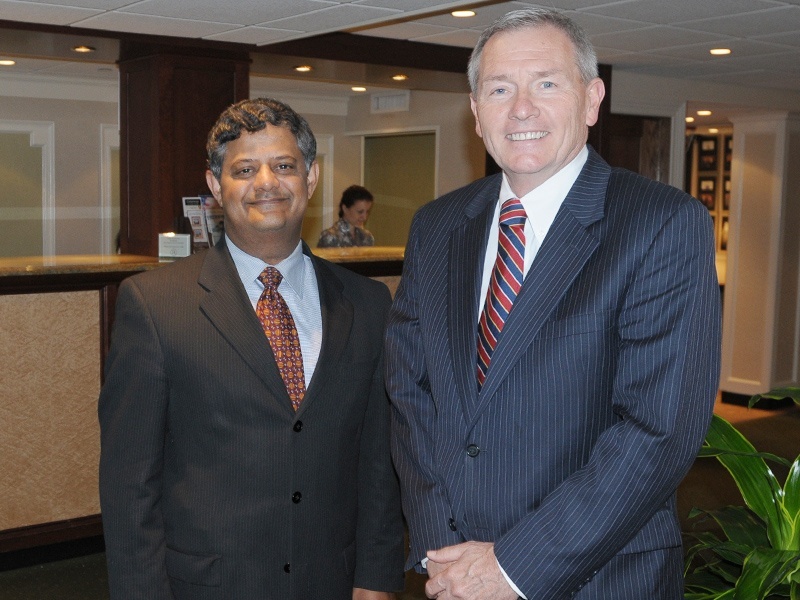 (R) Louis Prevost, General Manager and Allan Darnel, Assistant General Manager in the lobby of The Radnor Hotel look forward to welcoming Guests upon arrival. 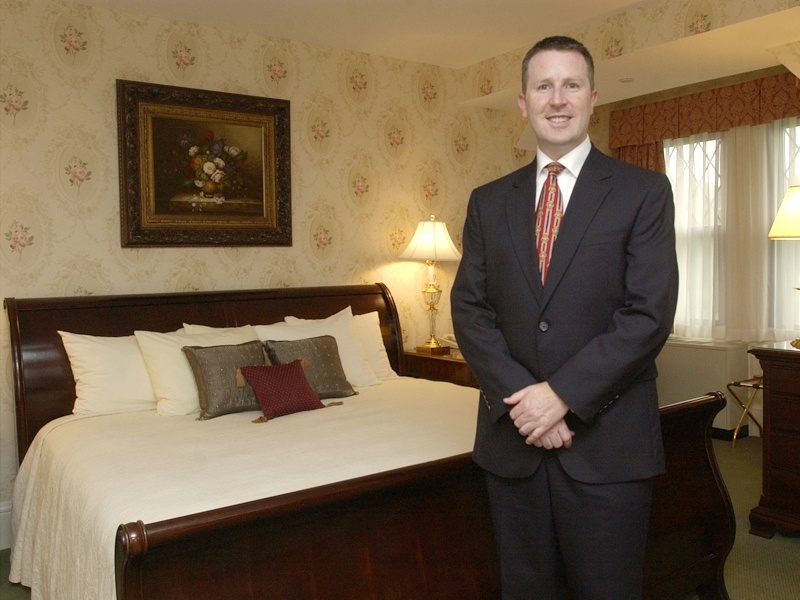 David Brennan, General Manager, is pictured in a newly renovated King Superior room in the historic Wayne Hotel. 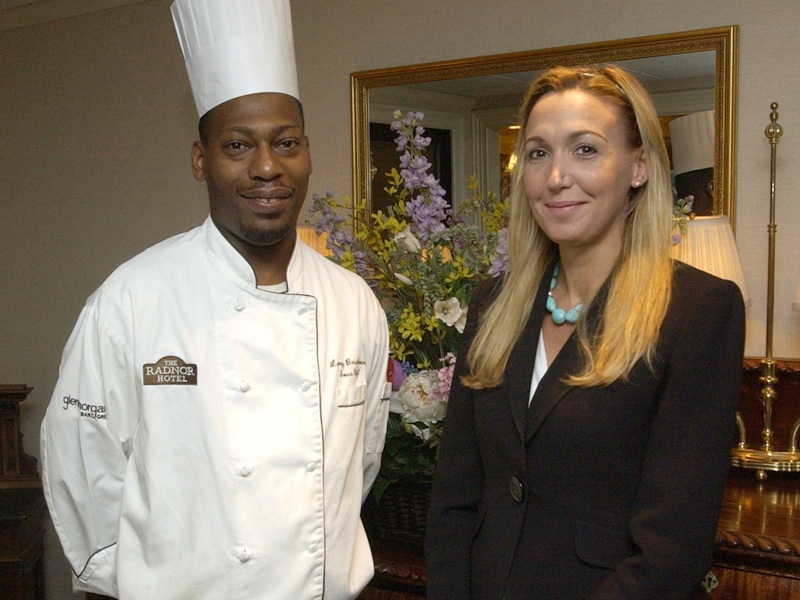 (R) Tara Sindoni, Director of Restaurant Operations and Larry Brickhouse, Sous Chef of The Radnor’s “Best of the Main Line” Champagne Sunday Brunch. (R) Akim Din Gabisi, Food and Beverage Manager along with Breakfast Servers Chrissy Clark, Collin Gordon, Dritan Shabani, Alieu Kamara, Siby Kuruvilla and Izet Alic. Our breakfast team is ready to serve at 6:30 AM Monday to Friday. (R) Stephen Dowling, Banquet Manager, Amy Sweeney, Director of Catering, Brandon Beers, Banquet Director, Diane Sweeda, Wedding Coordinator and Jacquelyn Andrietta, Wedding Specialist on the Terrace overlooking the beautiful Award Winning Gardens of The Radnor. Milena Bish at the 28-oval seat Bar of Glenmorgan. The Radnor Hotel, Wayne Hotel and Glenmorgan thank you for your votes! Photos courtesy of Main Line Media News.